England is full of beautiful stately homes that have inspired many books and the countryside is the idyllic muse for poets and novelists alike. From the wild moors to the roaring sea at the coast; from the heart of a forest to the bustling town centres, every inch of England has been key to some of its finest works of literature. Summer is the best time to see England's offerings in all its glory, and what better way to combine the two great joys of books and travel than by visiting some of England's literary sites. From the world-famous to the lesser known, these are ten of the best places to visit this year. Hidden within the shadows of Scarborough Castle, the last resting place of the youngest Brontë child is nestled beyond the sea front at one of England's most beautiful seaside towns. In St. Mary's graveyard-a very small patch of land with few graves-Anne rests. 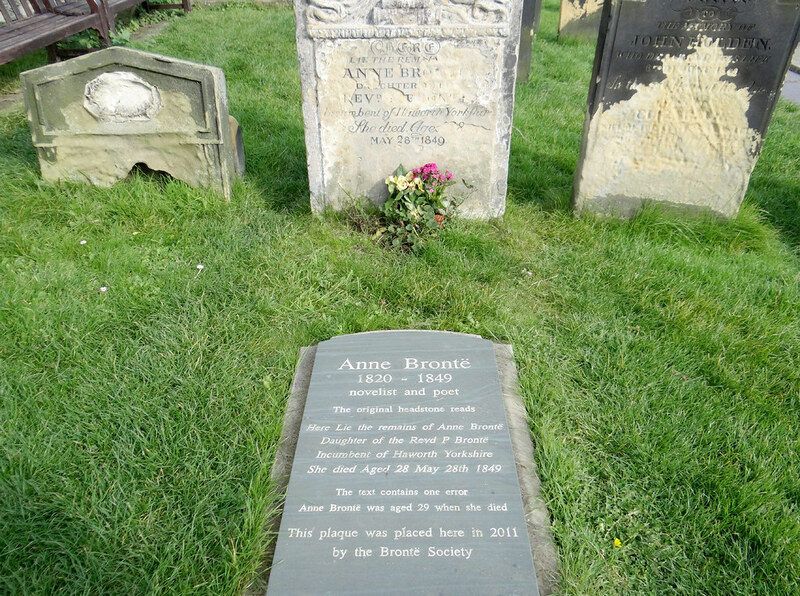 She is the only member of the Brontë family not buried at their home in Haworth after visiting Scarborough with her sister Charlotte and their friend Ellen Nussey, for the sea air to help relieve her symptoms of consumption. She died in the Wood's Lodgings, No.2 in Scarborough, where the Grand Hotel now stands. There is a blue plaque in memory of her. In 1930, Daphne du Maurier visited Jamaica Inn and was inspired to write her novel of the same title in 1936. She took a ride up on the moors but got lost in mist and was lead back to the inn by her horse. Jamaica Inn was originally built in 1750 as a coaching inn and has been a centre for smuggling activity throughout its history. Now it is a hotel, a restaurant and bar and a museum and is reputed to be haunting by many ghosts. Julian of Norwich is considered to be the first female to have ever written a book in English with her Revelations of Divine Love in the 14th Century. Whilst she was dying, Julian was struck by divine visions and survived. She dedicated the rest of her life to prayer and stayed in her anchorite cell attached to the Church of St Julian, from which she took her name. Her birth-name has long since been forgotten. The original church and cell were destroyed by the German bombings in 1942 and was re-constructed in 1953, but there is a replica church and cell available to visit, alongside a shrine and museum dedicated to Julian herself, known as the Julian Centre. Shandy Hall was the home of Laurence Sterne, best known for his novel The Life and Opinions of Tristram Shandy, Gentleman, published between 1759 and 1767. 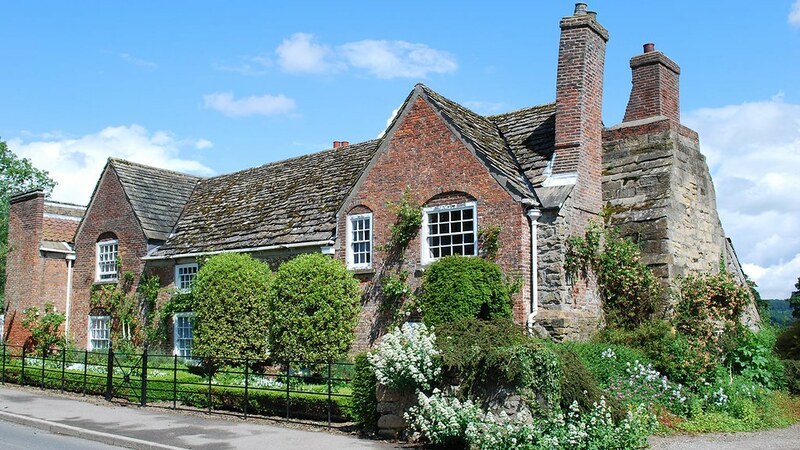 Situated in the North York Moors-about 15 minutes from York-the home of the vicar is open to the public during the Summer, along with its two-acre surrounding gardens. 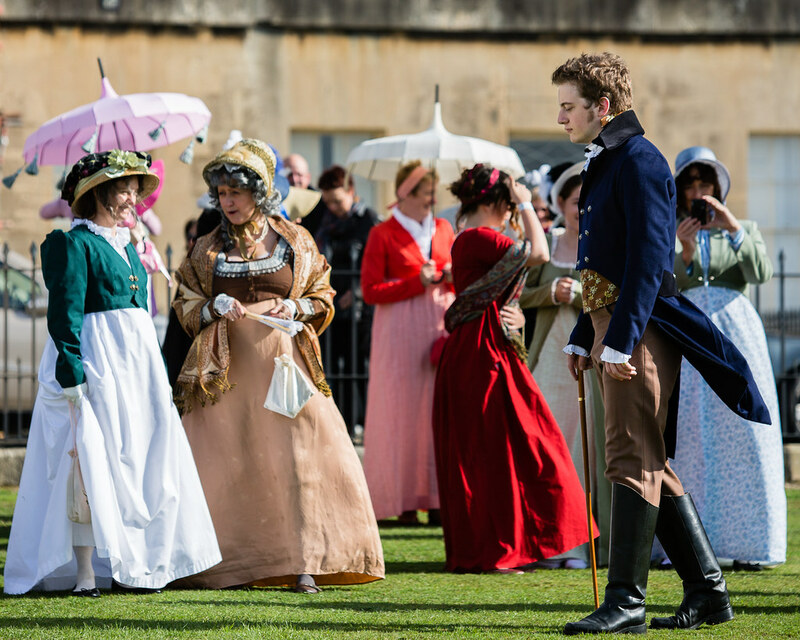 From the 8th to the 11th of September there is a festival dedicated to the life and works of Jane Austen, who lived in Bath between 1800 and 1806, and the period of time that she lived in. She also set many of her novels in Bath, most notably Persuasion. There are events running across the city and it is customary (though not necessary) to dress in Regency-style attire (the Festival website has an excellent guide on how to dress). It's a wonderful festival for any Jane Austen or Regency fan, or simply a novel way to view the city at its best. In 1897 a novel that would change literature and the life of a small Yorkshire seaside town was published. 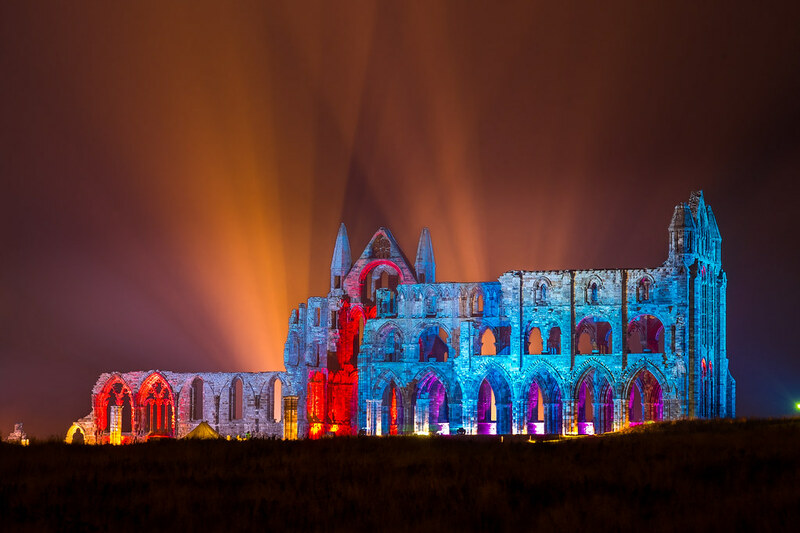 Bram Stoker's Dracula is considered one of the best Gothic stories ever written and it has made Whitby one of the most famous places in the world. The novel's heroine, Mina Harker, stayed in one of the hotels on Whitby's West Cliff in the crescent, where she was visited in the night by Dracula himself. Bram Stoker himself stayed in a guesthouse on the West Cliff during the Summer of 1890 and gathered most of his inspiration for Dracula during his stay. The novel's lasting legacy has brought a Dracula experience to the town and has also popularised the Gothic movement, hosting an annual Goth Weekend. The town is also noted for being one of the best exponents of making jet jewellery. In 1919, the English writer Virginia Woolf and her husband Leonard bought Monk's House in Lewes. 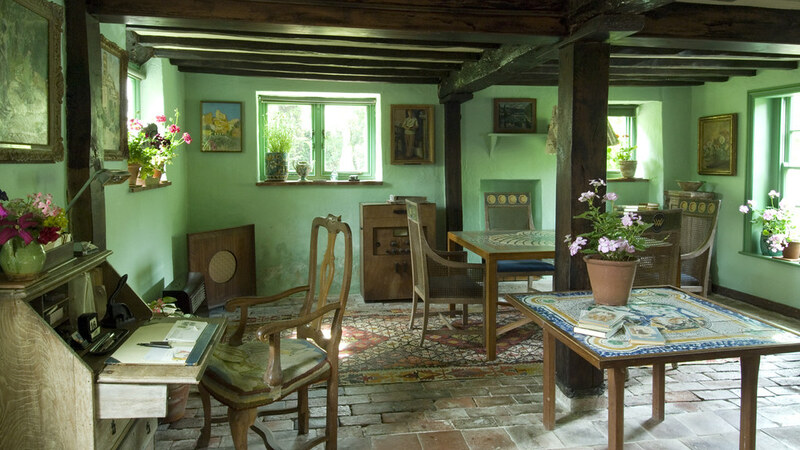 The house became an important outpost for the Bloomsbury Group, Woolf's informal literary society. The home is now a museum, curated by the National Trust and is open to the public, including Virginia's writing lodge in the garden. 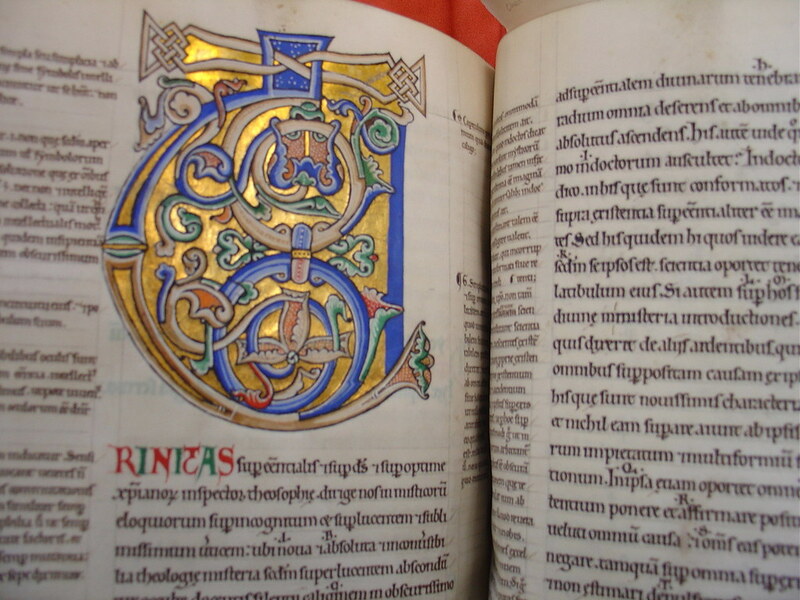 There are often readings of Virginia's work in the garden, as well as creative courses. 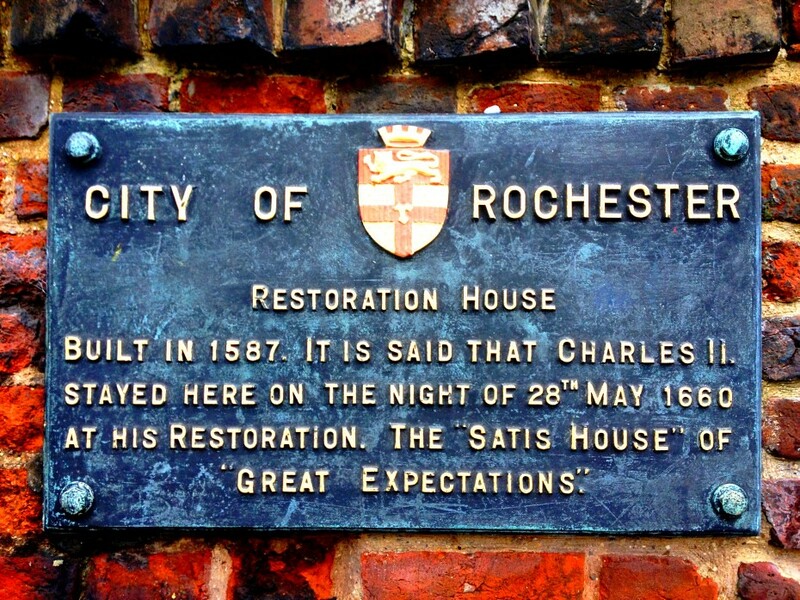 Chatham was Charles Dickens's childhood home from 1816 to around 1827 and he spent most of his childhood in Medway and Rochester and the surrounding areas. A lot of Dickens' books were set in Kent, including The Pickwick Papers. There is a Dickens Room at the Guildhall Museum on the high street, and the buildings of Rochester feature many blue plaques, exploring the authors inspirations from the town. The city also offers free walking tours of all the Dickens areas of the city during the Summer months, including a late-night ghost tour. Built in the 18th Century, Lamb House was bought by the American novelist in 1897 and wrote three of his novels at the house, including The Ambassadors. James wished to spend his final days in Lamb House, but was too ill and died in London in 1916. The house was often visited by James' literary friends, including H. G. Wells and Rudyard Kipling. Before it was owned by Henry James, it was visited by George I, who stayed there in 1726. Lamb House is also noted as being the basis for Miss Mapp's house Mallards in E. F. Benson's novels Mapp and Lucia, with the novels being set in a town based on Rye. The house is currently owned by the National Trust and is open to visitors in the Summer months, along with the walled garden. Originally built in 1599, the modern Shakespeare's Globe is a reconstruction of the original theatre built around 750 feet from where the original sat. Opened in 1997, the new Globe showcases theatre productions of Shakespeare's work alongside other playwrights. 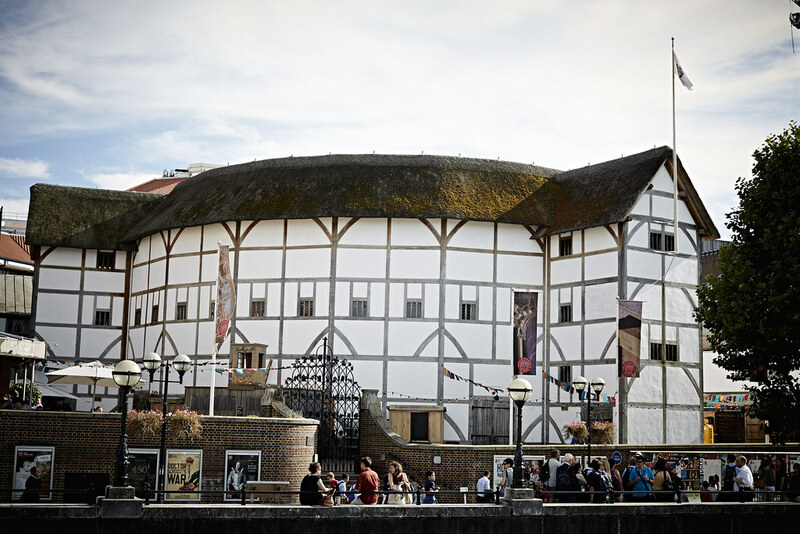 The Globe Theatre is open all year round to visitors, but has set dates for its productions. There are exhibitions and tours, as well as a bar and restaurant. Which literary haunts will you be visiting this Summer? Let us know your favourite places in the comments below.